About Us - Law Offices of Patricia L. Nagle, P.C. At Law Offices of Patricia L. Nagle, P.C. we provide quality legal services at a reasonable cost to our local community. Law Offices of Patricia L. Nagle, P.C. is owned and managed by Attorney Patricia L. Nagle who has been a licensed and practicing attorney since 2004 in both Massachusetts and Rhode Island. 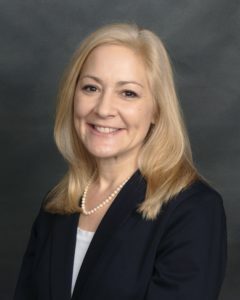 Prior to opening her own law practice in 2005, Attorney Nagle was a real estate paralegal for six years in Walpole, Massachusetts and Allston, Massachusetts. Attorney Nagle’s primary focus is real estate law and she takes a hands-on approach when working with her clients and the various parties involved in a real estate transaction. She prides herself on being accessible to her clients and helping alleviate the stress in real estate transactions. Attorney Nagle is a graduate of Suffolk University Law School. She also has a BA in Political Science from Westfield State University. 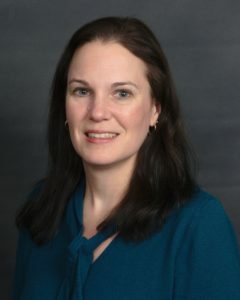 Lauren J. Caisse has been licensed to practice law since 2004 in both Massachusetts and Rhode Island. Attorney Caisse has been practicing as In-House Counsel for large U.S. Government Contractors with a focus on contracts (both domestic and international), drafting, and negotiations. Throughout her years of practice, she has helped clients on various business matters and estate planning. Teaming Agreements: What Goes Into A Well-Drafted Document? Take the Next Step: Become a Mentor!